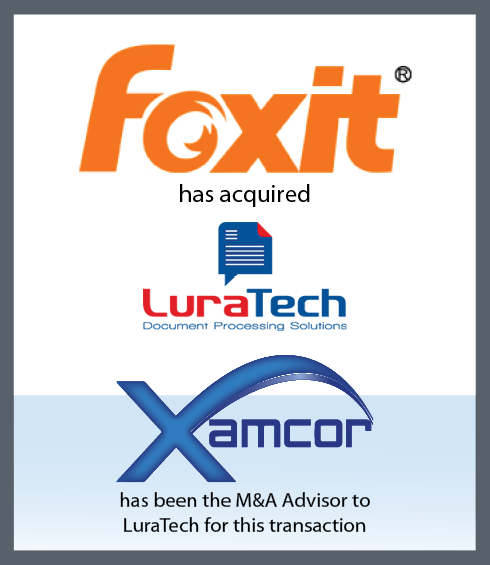 Xamcor offers a variety of services to a diverse range of clients in the Information Management sector. All these services are target at successful buy or sell transactions, as well as establishing profitable business and channel partnerships. 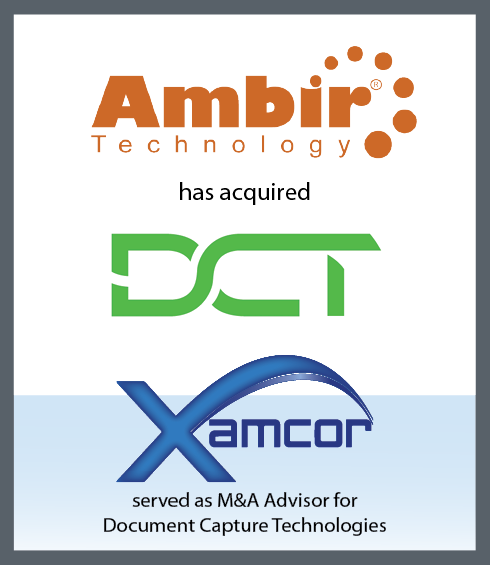 With years of M&A experience, Xamcor is well positioned to assist Information Management Companies in executing their growth strategies through strategic acquisitions. Our strong global sector knowledge allows us to find the right acquisition targets to add real value to your company. Our unique matching process allows us to present companies to you that both compliment your strategy and also allow you to gain allocation presence and market share. 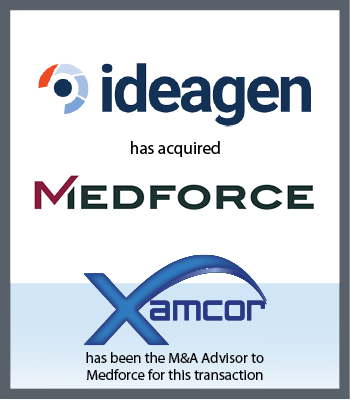 Xamcor is ideally positioned to assist you in achieving your exit goals. We spend the time to understand your company, your solutions, and your unique value proposition. We then “package” all this information into a form that makes clear sense to global buyers. Our strong knowledge base allows us to approach the key global strategic buyers who will value your business and provide you with a profitable exit. 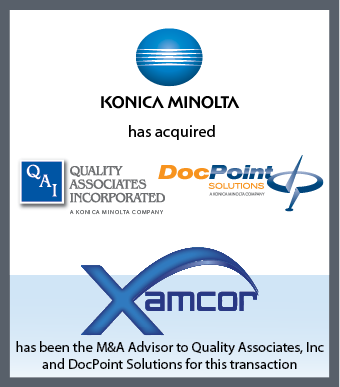 In effect, Xamcor can become your M&A arm at a far lower cost than establishing your own M&A organization. For many business owners, exiting your business is a once in a lifetime event and one of the most important decisions you will ever make. An Exit Strategy represents both the legacy and the rewards for what the business owner has built. Xamcor can help! Our goal is to make sure that you navigate the terrain successfully by helping you understand Exit options, preparing you for the Exit Planning Process, and advising you throughout the process. Determining the right Exit Strategy is a combination of listening to your needs and goals, analyzing your specific business, and understanding key industry trends. There are multiple options for an Exit Strategy. You may already know the direction you want to take, or may want a top-down review of the various paths that are available. Whatever your starting point, we explain your options, as well as the impact of those options, both in terms of the value you can realize and the potential tax consequences. To best analyze your business, we employ a straightforward but thorough process that begins by asking you to complete a Business Owner Profile and supply us with standard financial data. Once we have reviewed the data in-house, we then set up a conference with you where we can discuss all of your information in depth. Based on your input and our analysis of your business and your industry, we will not only create an Exit Plan, but also execute that plan though our global network of clients and buyers. If you only want to plan ahead, but not realize your full Exit Strategy at this time, we can put you on the right path. If you are ready to proceed, we are ready to counsel and advise you until the sale or transfer of ownership process is complete. 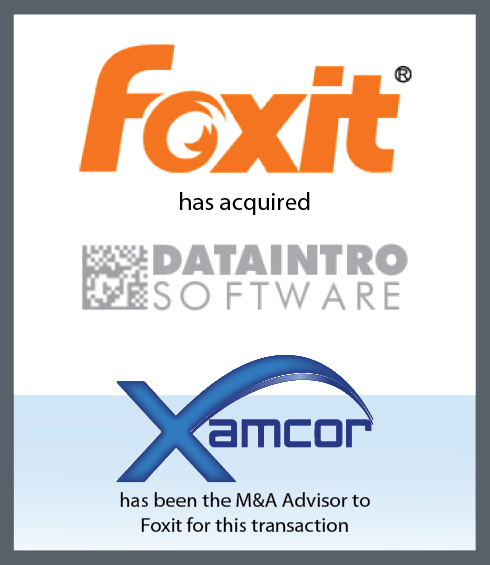 At Xamcor, we are not only experts in the field of Exit Planning, but advocates for your success. Throughout every step of the process, we are looking for ways to maximize your reward and minimize your risk. We don’t want to just put any plan in place, but the best plan for you. 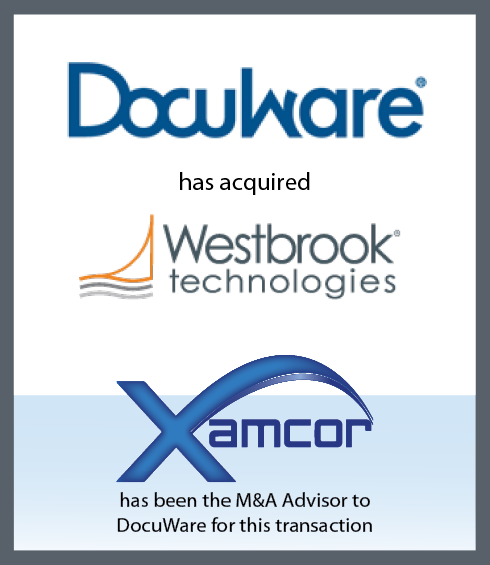 Xamcor becomes your team, providing advice and direction based on years of success and experience working with business owners. We own your success along with you, and are motivated to stay the course until your profitable exit is complete.